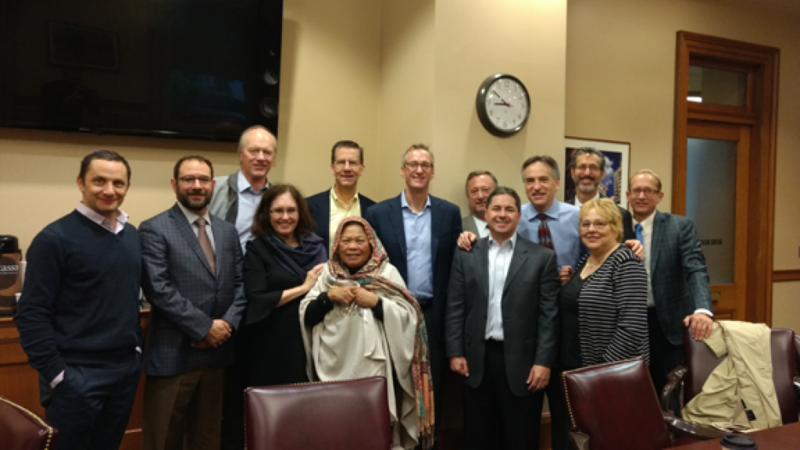 JCRC and Federation board members meet with Governor Kate Brown on Oct. 15th. 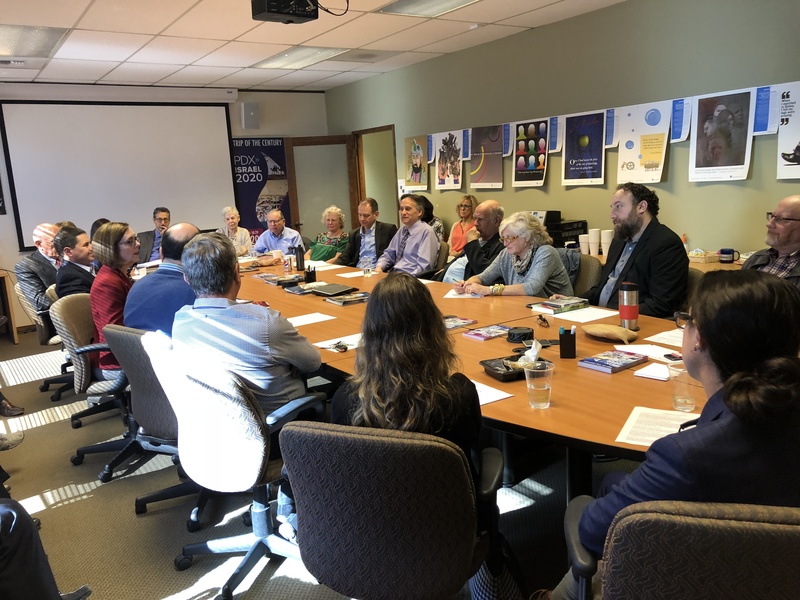 The discussion focused on Medicaid funding, homelessness, a proposal to mandate Holocaust education in the public high schools and Oregon’s relationship to Israel. JFGP's Jewish Community Relations Council (JCRC) develops and articulates consensus positions concerning matters of public importance on behalf of its constituency. It is the public affairs coordinating and advisory body for the organized Jewish community of NW Oregon and SW Washington. 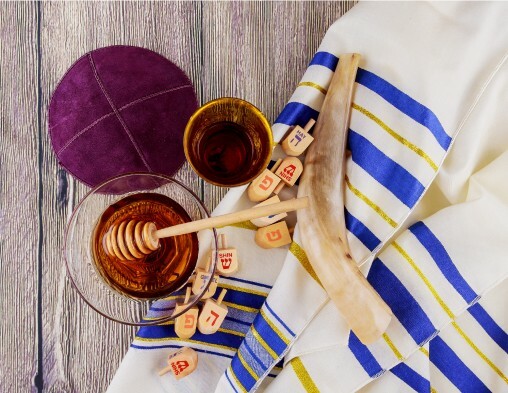 The JCRC advocates on issues of great importance to the Jewish community in the areas of social justice, civil rights, the environment, Israel and more. Read more on the current issues supported by JCRC. The principles enunciated below represent the consensus of the Greater Portland Jewish community. 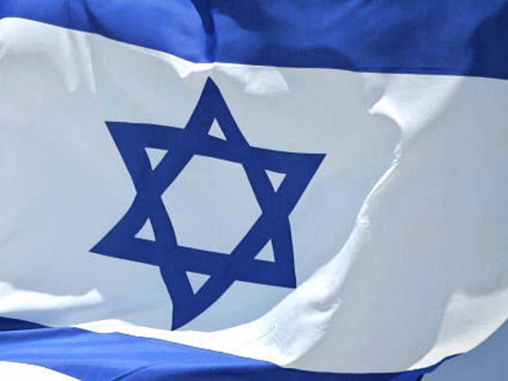 They stand as a touchstone for what we, as Jews, believe to be fundamental ideals of decency, opposition to any type of anti-Semitism, and our unwavering support for Israel as a Jewish and democratic state. Condemns the rise in anti-Semitism and racism in the U.S. from all sources, including but not limited to white supremacists, neo-Nazis and other hate groups espousing racial superiority. Condemns the upsurge in anti-Semitism on U.S. college campuses as documented by two major studies: Louis D. Brandeis Center/Trinity College (2015) and the Amcha Initiative (2016); supports the right of all university students to a secure campus life, free from threats of physical violence and intimidation. Supports the right of the Jewish people to national self-determination while also affirming support for the goal of achieving lasting peace and security for both the Israeli and Palestinian people. Recognizes that anti-Semitism, which typically is expressed as assertions of prejudice and intolerance toward Jewish people and culture, is also at times manifested or implied in expressions of anti-Zionism. Condemns in the strongest terms all efforts to delegitimize and demonize Israel while acknowledging that legitimate criticism of Israeli policies is not inherently anti-Semitic. Rejects calls for academic boycotts of Israeli universities and scholars—or any academic boycott based on ethnicity or nationality—as a fundamental violation of the bedrock principle of academic freedom. Recognizes the long history of friendship between Israel and the States of Oregon and Washington based on economic, cultural and academic collaboration and exchange. With a focus on Holocaust education, hate crime legislation, gun control and protecting services for seniors and people with disabilities, this will be a packled legislative session. We are here for you, representing you in Oregon's capital. We lobbied to maintain funding for Medicaid, enact legislation to combat hunger, end wage theft, put in place common sense gun control, and garner opposition to the anti-Israel Boycott, Divestment and Sanctions (BDS) movement. The JCRC’s Israel Advocacy Subcommittee promotes the strengthening of US-Israel ties and is currently focusing on countering the global movement to delegitimize Israel through boycotts and divestment. You can help by purchasing Israeli goods in our area. JCRC develops and articulates consensus positions concerning matters of public importance on behalf of its constituency. It is the public affairs coordinating and advisory body for the organized Jewish community of NW Oregon and SW Washington. The JCRC seeks to promote mutual understanding among all groups in the greater community and to advance democratic pluralism, harmonious relationships, and respect for human dignity and individual rights across religious, racial, and ethnic lines. 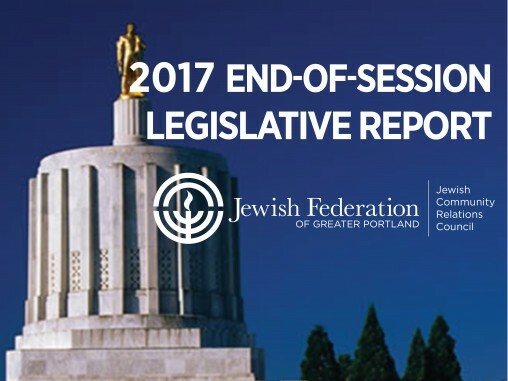 The JCRC consists of a cross-section of Portland Jewry representing area organizations and synagogues. If you like assessing current issues and developing strategies to further the interest of your community, JCRC invites you to get involved. Interested in learning more about JCRC and its committees? Contact Director of Community Relations, Bob Horenstein at 503-245-6496.